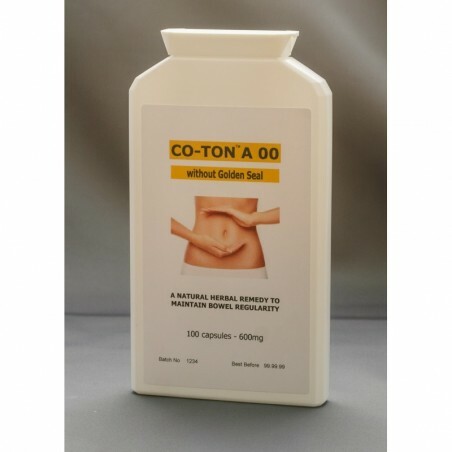 Due to unforeseen circumstances we are no longer able to supply Co-ton with Goldenseal, this is because Goldenseal is an endangered herb to a significant decline in population due to environmental issues, habitat loss, expanding population and unsustainable wild-crafting. Therefore we have replace Goldenseal with Turmeric as an alternative, however, should Goldenseal become available we will restock but at the moment we are unable to source it. 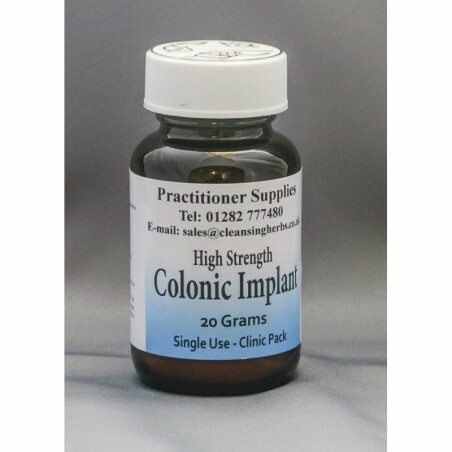 Poor bowel habits can be the result of poor muscle tone of the colon. 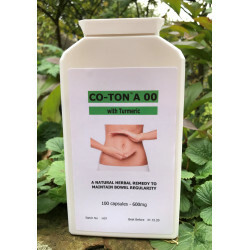 Co-ton is a herbal formula that may help to improve bowel elimination and tone the bowel muscle .The complex can be taken orally in quantity for quite long periods of time without danger. It is recommended that the complex should be continued for up to 6 months after normal bowel movements are attained, ensuring that it is helping to treat the cause not just the symptoms. 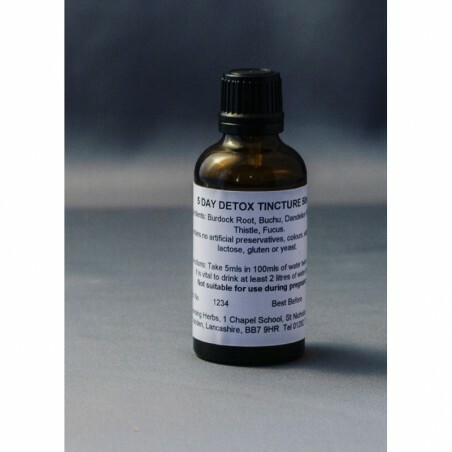 It can also be effective as part of a detox regime due to its cleansing properties which can actively work on other organs of the body. It is very important that adequate water is consumed when taking colon complex especially if it is part of a detox regime. Start by taking 2 capsules 3 times daily with meals. 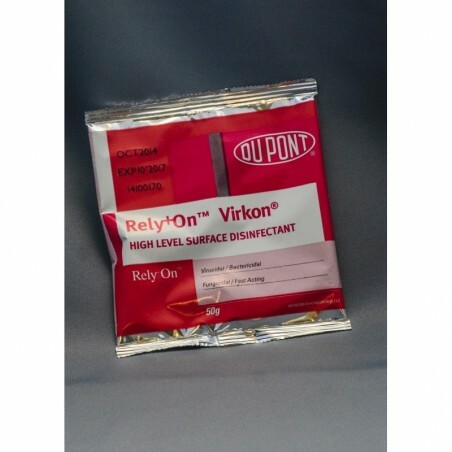 If the stool appears loose, then reduce the dosage. 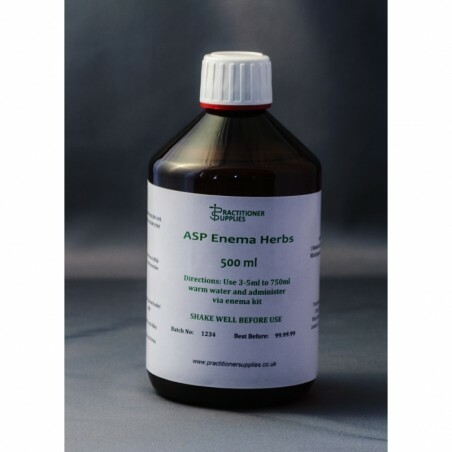 If it is still difficult to get a bowel movement or the stool is too hard or undue straining is required, then increase the dosage accordingly until the movements become soft and well formed. It is essential to intake water. For IBS take 1-4 capsules with evening meal. Ingredients: Fennel; Barberry; Cascara;Ginger; Turkey Rhubarb; Cayenne; Turmeric; Lobelia; Raspberry.